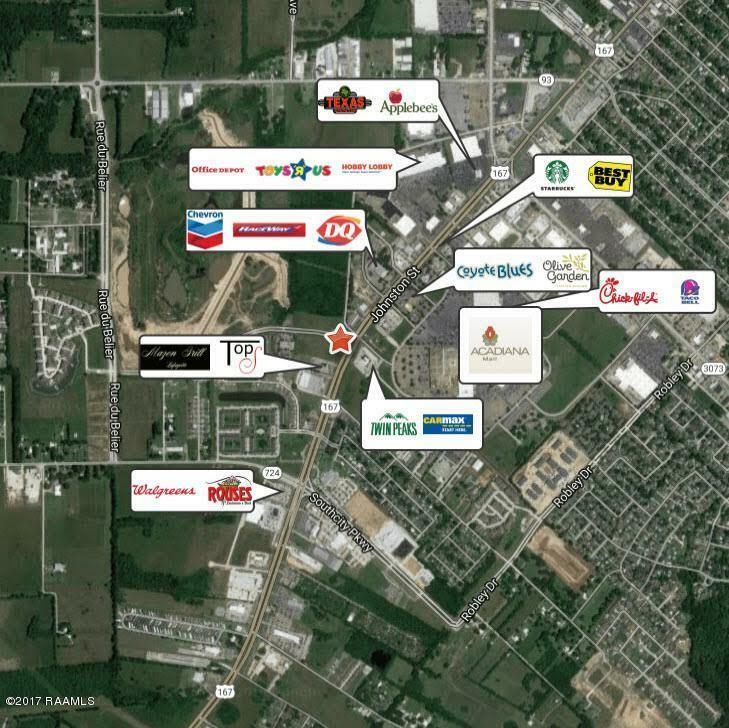 PRIME RETAIL/COMMERCIAL SITE ON JOHNSTON ST AT TOWN CENTER PARKWAY. 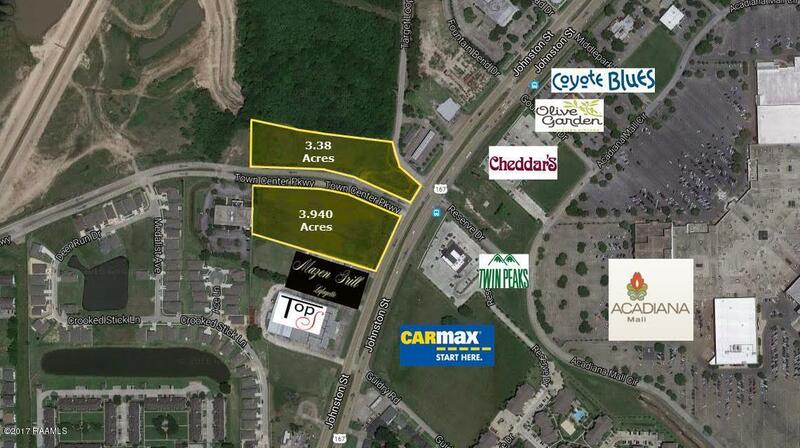 This 3.94 acre Tract A site is directly across from Acadiana Mall, Twin Peaks and the soon to be built CarMax site. Absolute Fabulous access via Johnston St and Rue De Belier which was recently connected to Town Center Parkway. 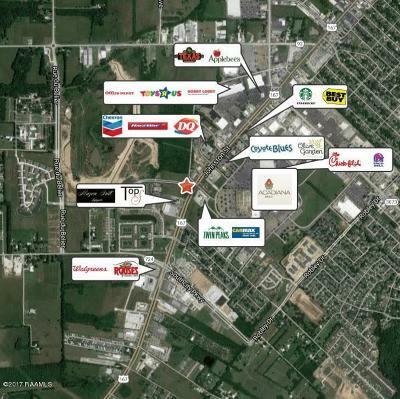 Additional 3.38 acre Tract B available across Town Center Parkway for a total of 7.32 acres. See MLS # 17000331.